Petty theft is one of the least serious crimes of theft in California, simply because of the value of the property stolen and the non-violent nature of the offense. There are actually many ways that can result in charges of petty theft, but the crime is most frequently committed when you simply take property valued at less than $950 from another person without permission. Shoplifting is a great example of a crime that could be charged as petty theft. Petty theft by larceny occurs when you unlawfully take property valued at less than $950 from another person with the intent to deprive them of its use. In order to be charged with petty theft by larceny you must move the property some distance. 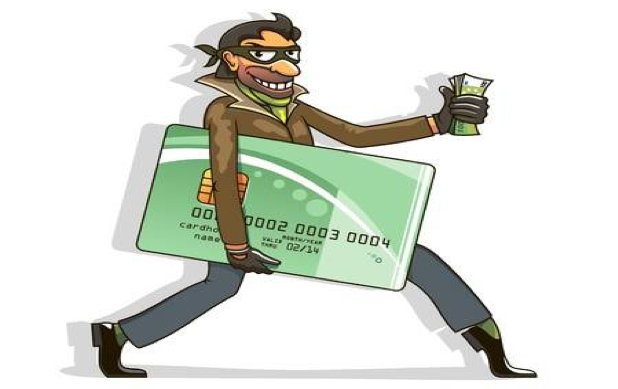 Charges for petty theft by larceny can be filed even if the value of the property stolen was very little. As long as property has some intrinsic value, taking it will be grounds for criminal charges. Petty Theft by Trick happens when you convince another person, using fraud or deceit, to consent to give you possession of their property (valued at less than $950). Generally, the victim believes that you are only taking the property temporarily. In reality, you have the intent to take the property permanently or for an extended period of time. The property owner must not have intended to give up ownership of that property. Petty Theft by Fraud happens when you intentionally lie in order to convince another person to give you their property (valued at less than $950). The property owner must not have intended, under normal circumstances, to give up ownership of their property. Instead, they relied on the deceitful information (false pretenses) you provided and gave up possession of their property. Misdemeanor petty theft is punishable by 12 months in a California County Jail, $1,000 in fines, restitution, and/or probation. Felony petty theft is punishable by a maximum of 3 years in a California State Prison, $10,000 in fines, restitution, and/or probation.